GlassLab is working with commercial game companies, assessment experts, and those versed in digital classrooms to build SimCityEDU, a downloadable game designed for sixth graders. 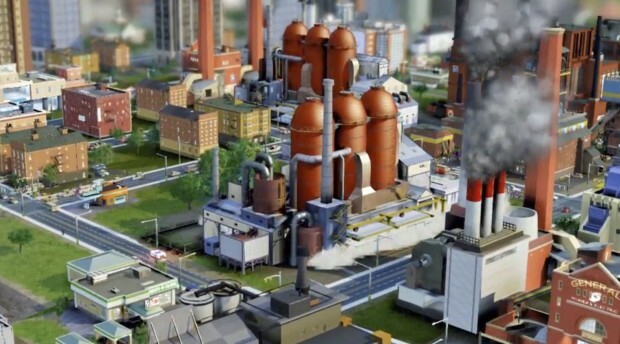 Scheduled to be be released in the fall of 2013, it builds on SimCity's city management theme, but provides specific challenges to players in the subject of STEM. SimCityEDU grew out of research conducted by the MacArthur foundation on how gaming can mirror formative assessments [PDF] – measuring understanding regularly along the learning path, rather than occasionally or at the end of a unit, as is most common. Their research found that games gather data about the player as he or she makes choices within the game, affecting the outcome. In games, players “level-up," moving on to higher levels when they've mastered the necessary skills; similarly teachers scaffold lessons to deepen understanding as a student grasps the easier concepts. SimCityEDU, funded by the Gates and Macarthur foundations, will provide assessments that are aligned with Common Core State Standards. The EDU version uses the same code as the commercial game, but with the addition of using students' choices during challenges as a method of assessment. GlassLab is still working to develop all the challenges based on focus-group feedback on student interests, but the one challenge they know they’ll include focuses on the environment, based on positive feedback from the focus groups. GlassLab plans to offer the downloadable game at little to no cost for schools and teachers, Lindl said. However, the clear narrative and objectives within SimCityEDU depart from other commercial games that have been appropriated by teachers -- like Minecraft. That game offers a free-form experience that teachers can easily manipulate to serve their lessons, a quality many teachers like.